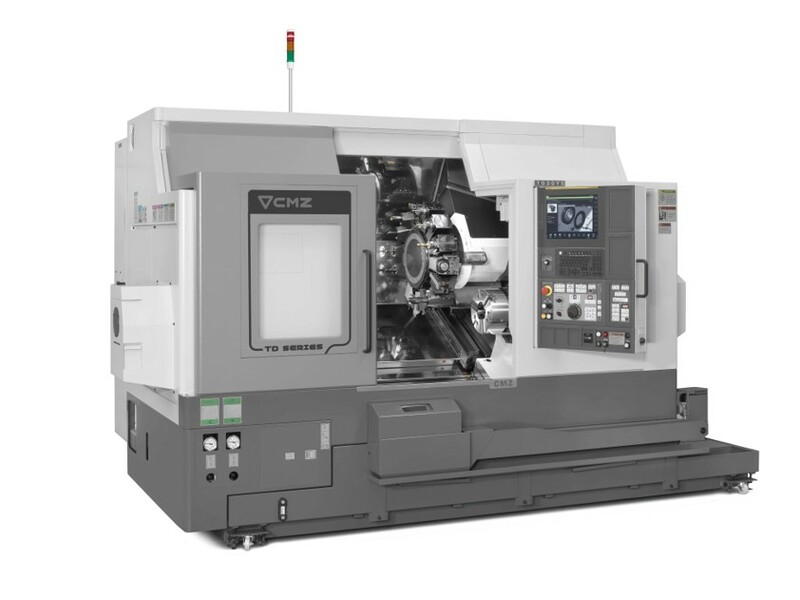 CMZ often offers second hand CNC Lathes. CMZ usually checks the Lathes at the factory and in many cases they tend to be rebuilt. 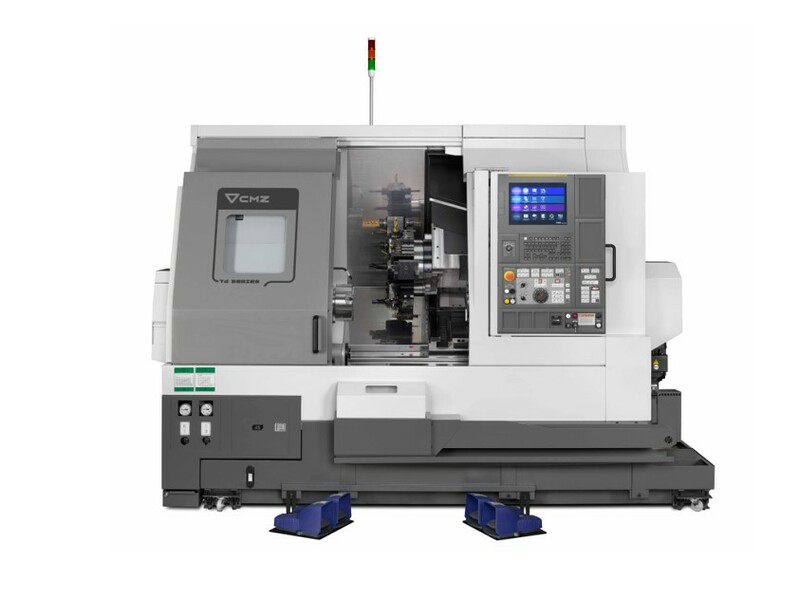 CMZ has a high demand for second-hand cnc lathes, so the possibility to choose one of them is really a chance. This second-hand lathe was manufactured in 1998, February.